Merlin Fireworks was founded in 1998 by three firework industry professionals committed to producing safe, spectacular and innovative firework entertainment using the most up to date technology and effects. 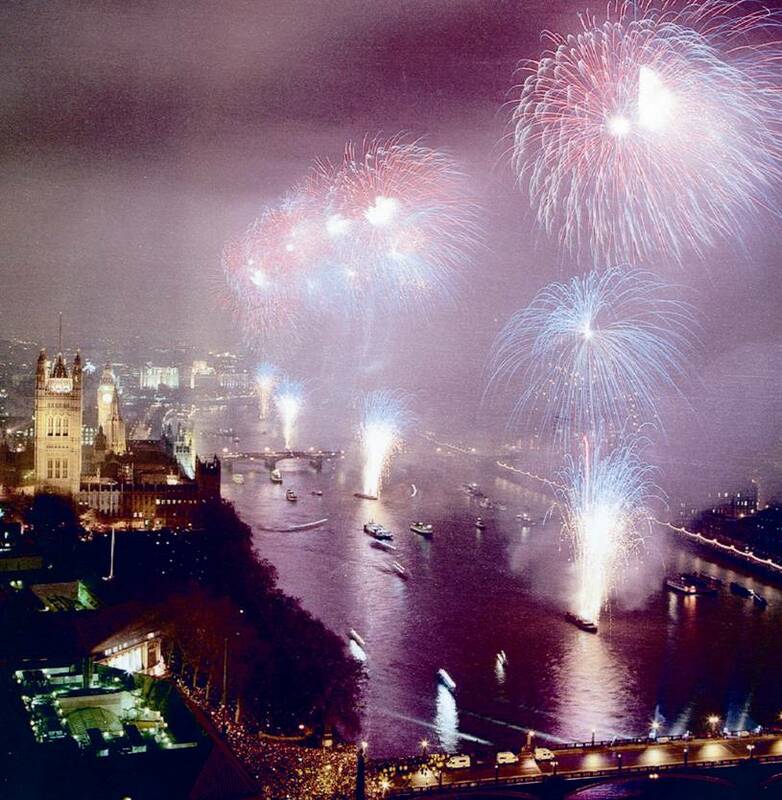 Then as a young Company in 1999, Merlin were proud to have been chosen as one of the eight UK companies to fire London’s memorable Millennium Display along the River Thames. Since then Merlin have presented thousands of firework displays throughout the United Kingdom and Internationally. Our creativity and innovation has gained International recognition and we are proud to have participated in the Oman World Fireworks Championships 2010 and the L’International Des Feux Loto-Quebec 2013 in Montreal. Merlin are well known and highly experienced at working on water from barges and pontoons and on buildings and sensitive structures such as London’s Canary Wharf Tower and Cardiff’s Millennium Stadium. In 2001 Merlin helped Kuwait celebrate the 10th Anniversary of Liberation and in the same year helped Cardiff celebrate hosting the FA Cup. In 2005 Merlin presented major Opening and Closing Ceremony displays in Ireland to celebrate Cork 2005, The European Capital of Culture. In 2006, 2007 and 2008 we celebrated the launch of the Worlds largest Cruise Ships for Royal Caribbean. In 2010 Merlin fired two displays in Lagos, Nigeria to celebrate the 50th Anniversary of Independence from Britain and we then returned to Lagos for their spectacular New Years Eve celebrations in 2013 and 2014. In 2009 Merlin acquired Dragonfire Limited, a Herefordshire based competitor with a 25 year portfolio of providing spectacular firework displays and son et lumiere productions. Since 1998 we have provided spectacular displays for all types of occasion, Guy Fawkes, Birthdays, Corporate Anniversaries, School Proms, Product Launches, Weddings, Diwali, Sporting occasions, Festive Lights, Company Staff Days, College & Summer Balls, Team building, New Years Eve, Commemorations and Celebrations of Life. Today the Merlin team are as committed as ever to providing exciting, innovative and creative firework displays.